The Ultimate BSG Solution Guide was written by an old established BSG Grand Champion That’s the highest achievement you can attain. The guide features my original model that provides explanation on strategic positioning in BSG which was developed specifically to expose competitor’s strengths weaknesses at a glance. The knowledge to exasperate competitor weaknesses and curb competitor strengths lies in the strategic knowledge in the model. The guide also features step by step instructions in how to manage decision screens in making the best decision. This is my personal procedure that has led me to become Grand Champion and nothing on the web can compare to my precision perspective of BSG. 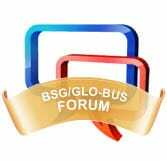 Skip the fancy words so many other guides drone on about BSG, and get down to real execution of business strategy. The guide will show you how to make your company lean and agile to cope with the industry’s marketplace. Strategy and Execution is your shield and sword for Conquering the Industry. These are the tools you need to win BSG. (From the Makers of the 2008 Business Strategy Game Video Guide which was the first BSG Video on the Web!) Look over the shoulder of a Business Strategy Game Grand Champion and see how he pulled off his overwhelming victory. My New Video Guide leaves nothing to the imagination. After watching this comprehensive 75 minute video I have recently filmed, you will know exactly what you need to do to be successful. The business level strategy used can be replicated by anyone and is so brain-dead simple that you are destined to win if you apply these techniques. This is the lazy way of winning the Business Strategy Game and requires very little knowledge and effort on your part. Don’t be fooled by cheap imitations by common Industry Champions that gloss over the obvious. There is a huge difference of learning How To Win and learning the basics of the game Acquire The Edge that separates a Grand Champion from an Industry Champion. Max OUT your production with the high quality shoes at the lowest possible cost. Embedded in the magic numbers is a reinforced long-term money-saving strategy that will save you money every year forever! Take advantage of my highly-guarded distribution decision strategy that I’ve used to reap the benefits of the complex tariff rules and exchange rates. Dominate the internet market early on with this price penetration strategy that’s almost guaranteed to make you the leader in this highly lucrative market. Learn how to set your prices right by orchestrating your branded market efforts with my intense market advertising and a retail support campaigns that will ensure company stability for years to come. Steal my conservative private label strategy that and immunize your company from bankruptcy. At the same time, you’ll generate significant amounts of income from the hardest market to extract revenues from. Learn the single most powerful strategic financial decision you can make that WILL force your team in as Industry leader. Written by an Undefeated Business Strategy Game Grand Champion. 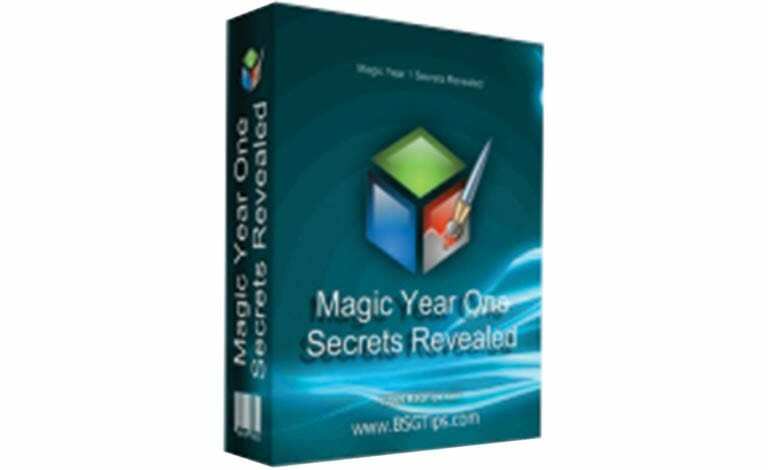 I’m giving away a deadly secret inside Magic Year 11 Secrets Revealed that will make a person number 1 almost no matter what. It only takes 10-15 minutes to put the numbers in the right spots to make yourself an Industry leader. Every game in the Business Strategy Game starts out the same. Everyone has the same advantage as the team next to them. 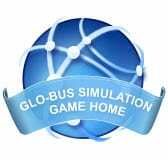 This also means that players have a limited number of options which creates a glass ceiling and sets the tone for the rest of the game.The first years of a Business Strategy Game is fairly fragile and any major mistakes will leave permanent scars. That it’s always wise to start out on the right foot rather than try to pull yourself out of a financial nosedive. Magic Year 11 Secrets Revealed gives you exclusive access to a tried, tested and proven legitimate base method for stuffing approximately $50,000 Net Profit in your first year. 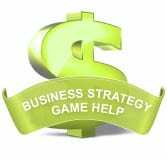 The strategy utilized is broad and will allow your company to decide in what direction you want to take your company after to win Business Strategy Game. I have also included a Special 30 minute Audio Companion for the Magic Numbers that is great for Year 11 starters! Make year 11 EASY on yourself and learn how the game is played. Full Membership to the SECRETS of BSGTips. Here, you are treated like a star. Any questions you have or any problems you encounter, you can get my expert advice as a BSG Grand Champion.